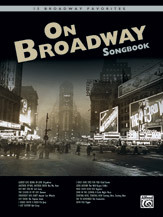 Our songbook features 13 tunes from the Tony Award-winning Broadway musical based on the life of showman P. T. Barnum: Bigger Isn't Better - Black and White - The Colors of My Life - Come Follow the Band - I Like Your Style - Join the Circus - Love Makes Such Fools of Us All - Museum Song - One Brick at a Time - Out There - The Prince of Humbug - Thank God I'm Old - There's a Sucker Born Ev'ry Minute. Also contains bios of the composer and lyricist. The world's most trusted source for authentic editions of theatre music for singers has expanded with yet another volume. Many of the songs are found in no other collections. The 40 songs in each volume are in the original keys, excerpted from vocal scores and piano/conductor rehearsal scores. Includes both recent shows and a deeper look into classic musicals. Since the launch of the first volumes in 1987, The Singer's Musical Theatre Anthology has been an astounding success, with over 700,000 copies sold to date. For more than 20 years it has been considered the most reliable source for theatre music among singers and singing actors of all ages, from high school students to top working professionals. Many of these songs are not found in these versions in any other publication; some songs are not published anywhere else. Using Hal Leonard's vast access to songs through its print rights, Volume 5 continues the values of the series, presenting songs from recent musicals, as well as a deeper look into our contemporary and classic musical theatre heritage. A substantial section of information about the shows and the songs is included. The series is known for: editorial credibility - insightful selection of a huge variety of songs - songs in original keys - being based on authentic sources, drawn from vocal scores and piano/conductor rehearsal scores. More great songs for theatre singers of every description from contemporary withselections from recent shows (The Drowsy Chaperone, Curtains, Grey Gardens, Hairspray, Jersey Boys, The Light in the Piazza, Spamalot, Spring Awakening, Wicked), as well as a deeper look into classic musicals. As in all previous volumes in the series, all songs are in authentic versions in the original keys,with notes about each show and song. 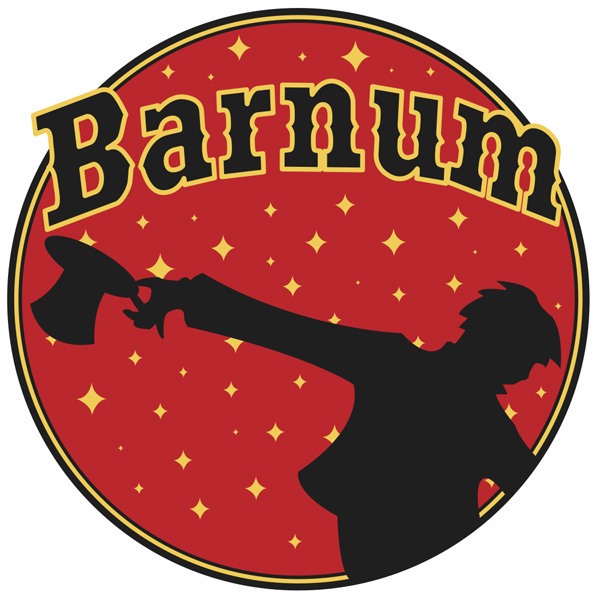 Rich choral lines over full piano harmonies illuminate the beauty of the text in this romantic ballad from Barnum. An ideal concert closer, this setting is one you will turn to again and again!Available separately: SATB, SAB, SSA and ShowTrax CD. Performance Time: Approx. 4:07.